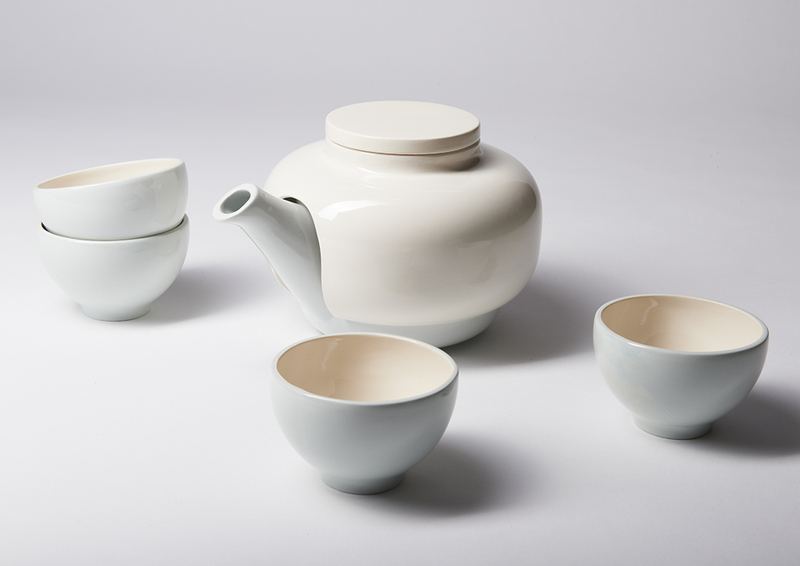 Tea-set Touch highlights the experience of being together. 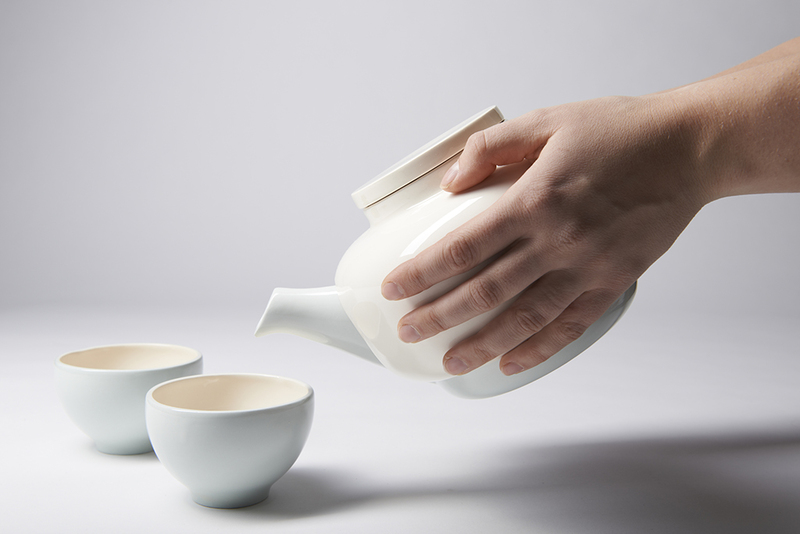 Because one has to hold the teapot with two hands, it becomes the reflection of giving and sharing. 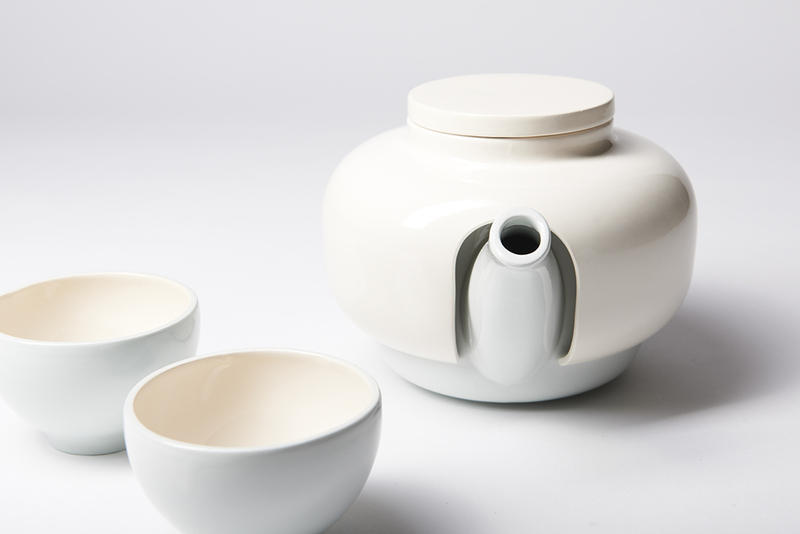 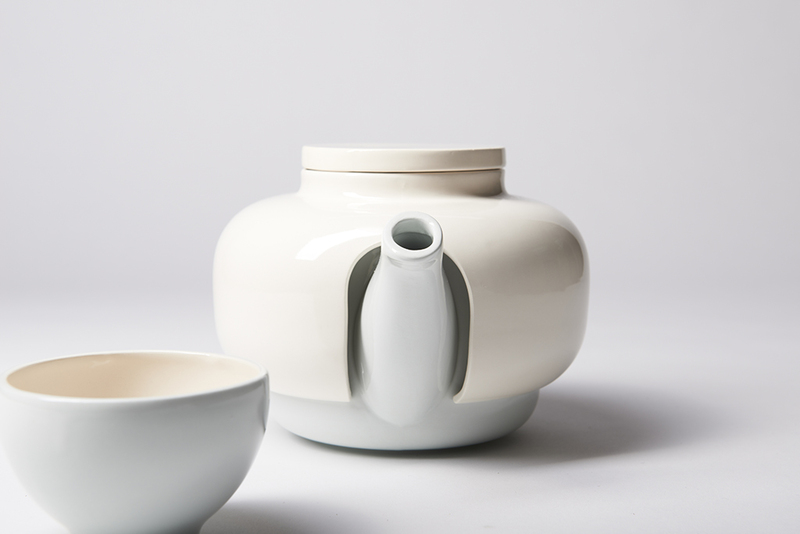 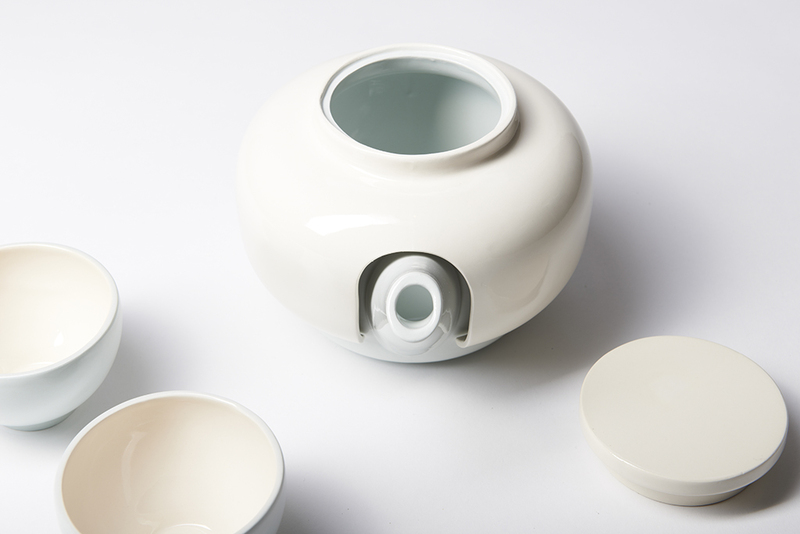 The teapot has a double wall allowing the tea to stay hot for a longer time and at the same time serving as a handle.